It’s absolutely no secret that Japanese ski resorts get a lot of snow. 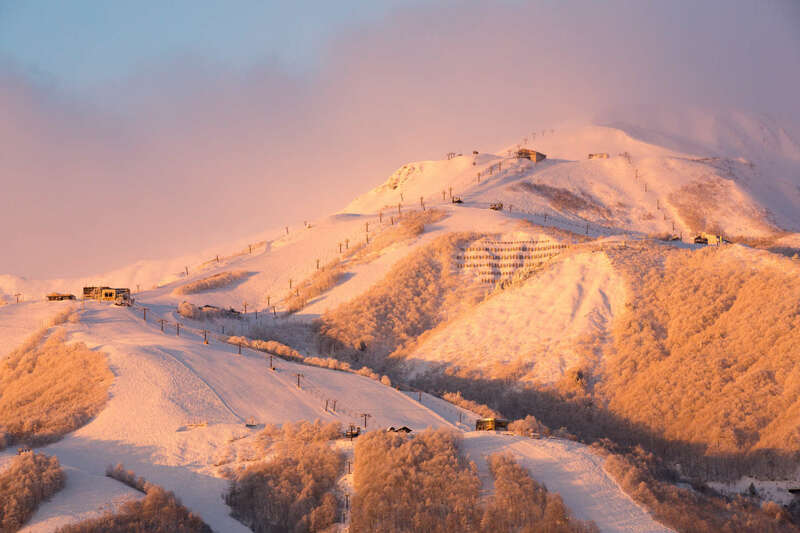 Hakuba is located in the Nagano prefecture, less than 300km from Tokyo, and receives on average 11 meters of snow per winter. Here’s our top tips on how to find out when and where the pow is going to fall! These days information about the weather is easier than ever to access, but that’s not to say all forecasting sites are created equal. It’s important to get your information from sites that have invested in technology that enables them to communicate accurately. 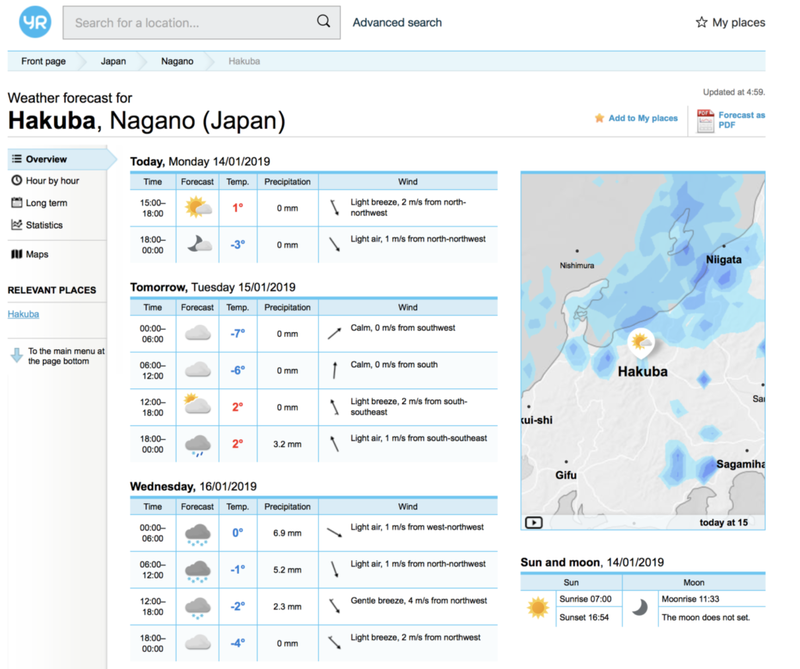 Unfortunately googling ‘weather in Hakuba’ just won’t cut it! A site that locals recommend is Norwegian based Yr Weather. Check it out for both short and long-range forecasts, wind speeds and high / low temperature readings. Watching the snow pile up on a cam before you leave is a great way to get amped for your holiday! 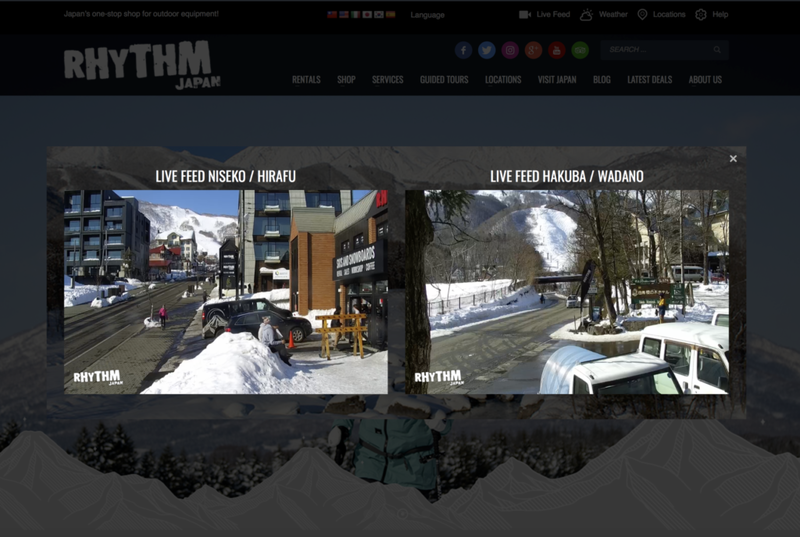 Check out the live feed from our Hakuba store on our website. You’ll be the first to know when the white stuff starts to fall! 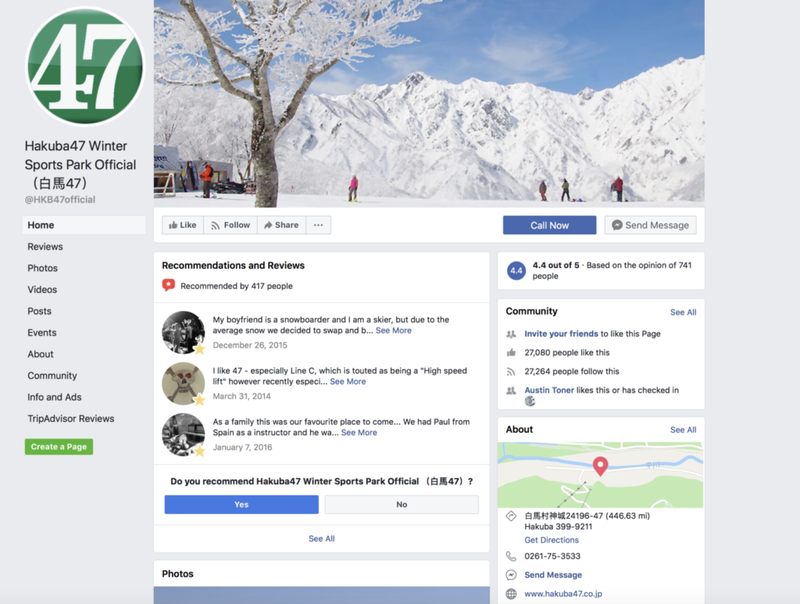 A lot of the Hakuba resorts are very vocal on their facebook pages and enjoy sharing the stoke when snow is on the way. It’s also a good way to find out snowfall totals and what lifts are running each morning. Jump on social media and make friends with your favourite resorts! There is a lot to be said for getting information from the ground. 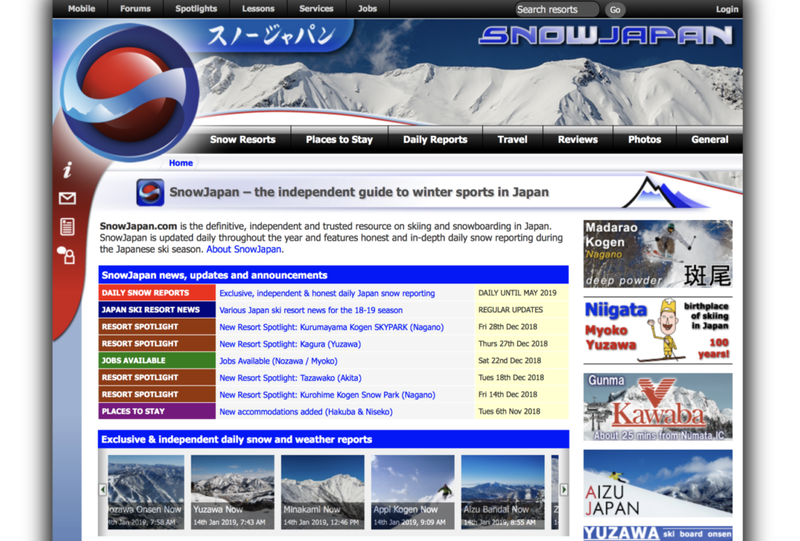 Two websites providing daily information about snow totals and conditions are Snow Japan and Mountain Watch. 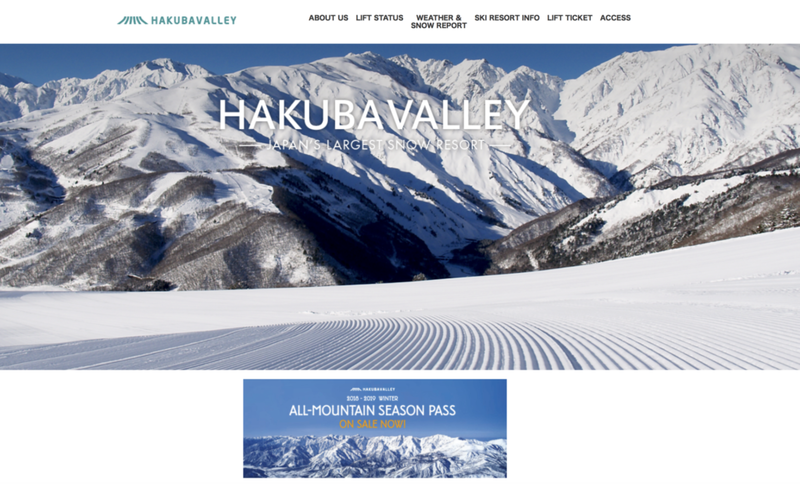 The Hakuba Valley is a big place, home to ten different ski resorts, and it’s not unusual for snowfall totals to vary wildly from one end of the valley to the other. So don’t call bull@#$t if you see 10cm at Happo-One while Cortina is reporting 30cm! Wind direction and strength can have a different effect depending on where the resort is located. For this reason, it’s important to stay flexible while staying in the area. 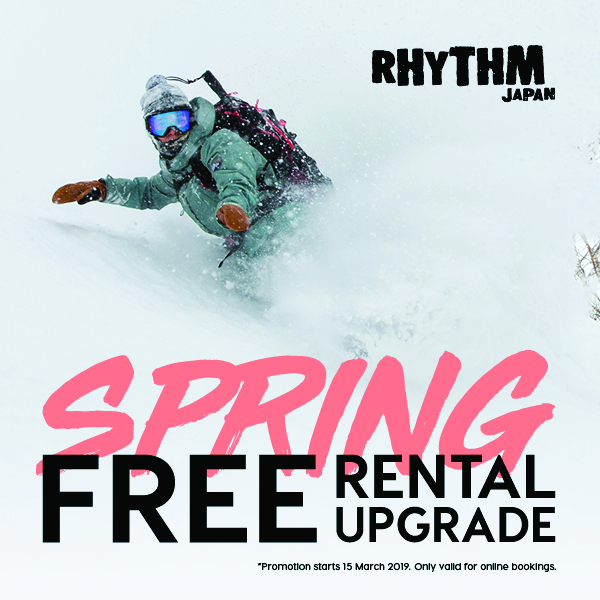 Make sure you purchase a Hakuba Valley Ticket so you can ski all the resorts and think about renting a car. This way you can make the most out of every snow storm. 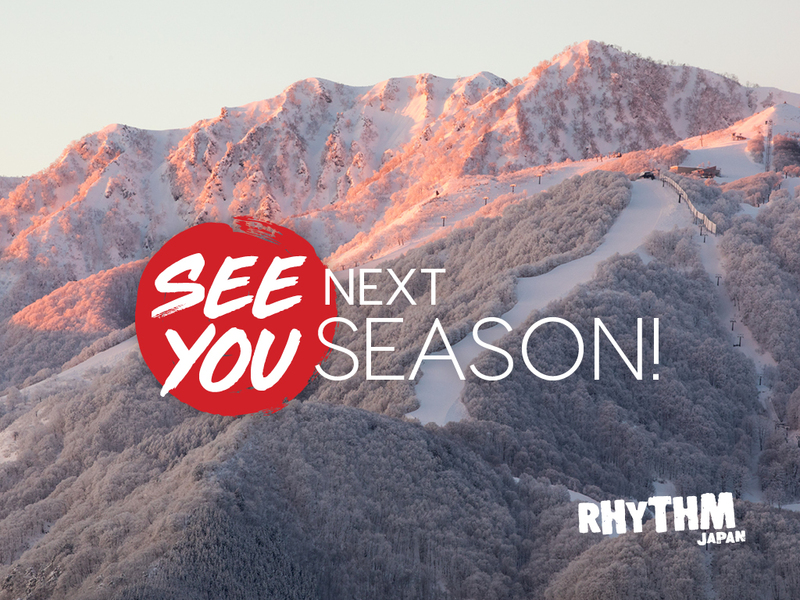 Get the Ultimate Snow Report! Wise snow riders always say – the best way to get a snow report is wake up and look out the window! 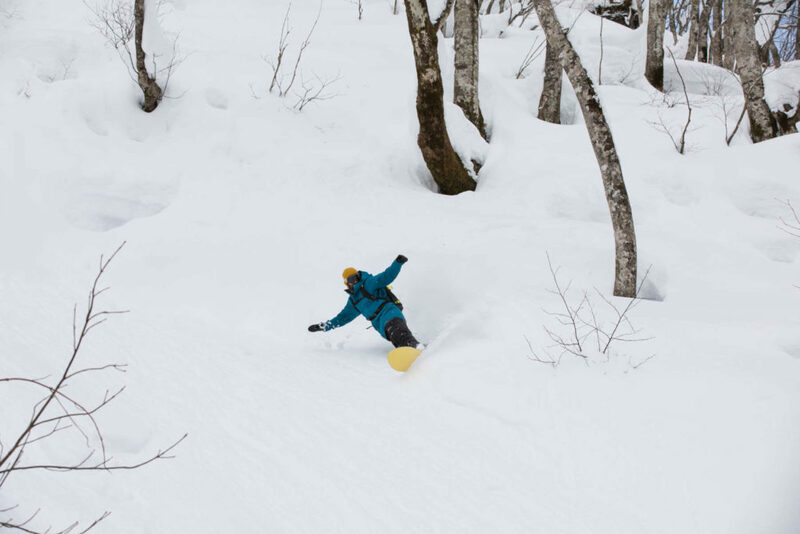 We recommend booking a ticket to Hakuba right now so you can do some ‘product testing’ and make your own call about how good the conditions really are!